Black garnet color. 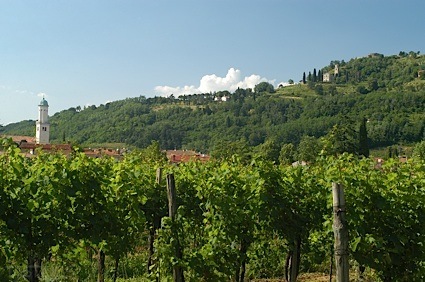 Aromas and flavors of chocolate frosty, cherry handpie, salty croquettes, and fresh plum with a lightly tannic, crisp, fruity medium-to-full body and a warming, interesting, medium-length finish with notes of vanilla yogurt-covered nuts and sweet spices with moderate oak flavor. A nicely balanced cabernet that offers a appetite stimulating salinity. Bottom Line: A nicely balanced cabernet that offers a appetite stimulating salinity. 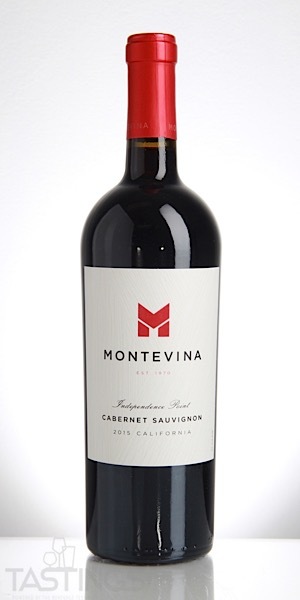 Montevina 2015 Independence Point, Cabernet Sauvignon, California rating was calculated by tastings.com to be 86 points out of 100 on 9/27/2018. Please note that MSRP may have changed since the date of our review.